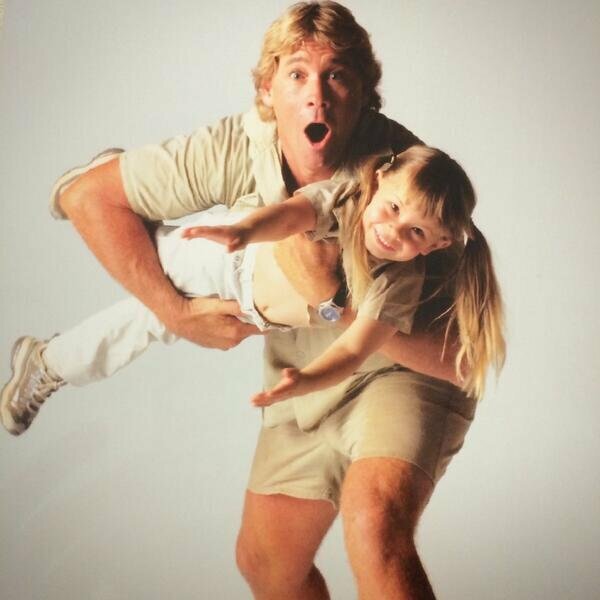 Bindi has shared the last Irwin family photo on Instagram. 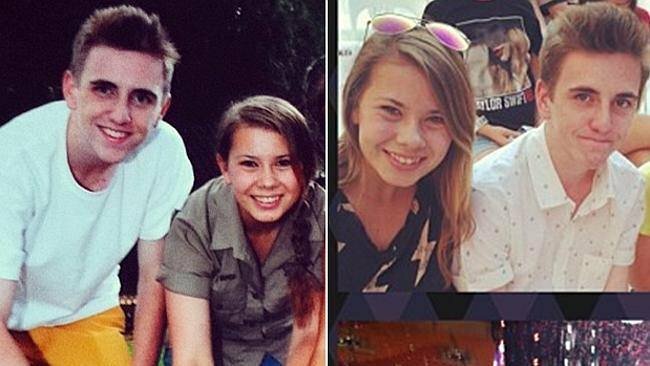 Bindi Irwin has shared her family's last ever photo on Instagram. 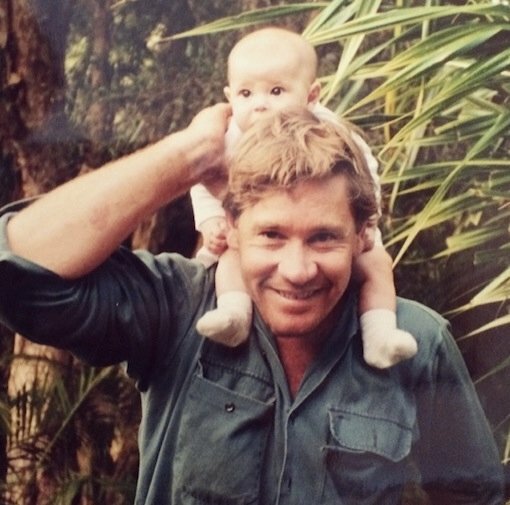 Bindi Irwin has paid a beautiful tribute to her late father Steve by posting the last ever Irwin family photo on Instagram. 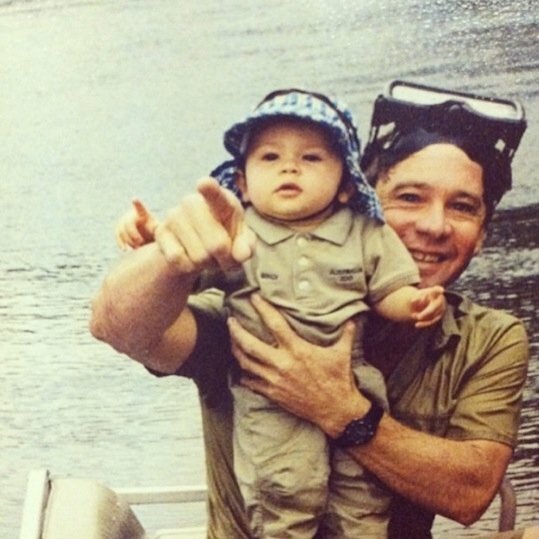 The sweet photo of Steve, mum Terri, and kids Bindi and Bob was taken the day before The Crocodile Hunter’s premature death on September 4, 2006. 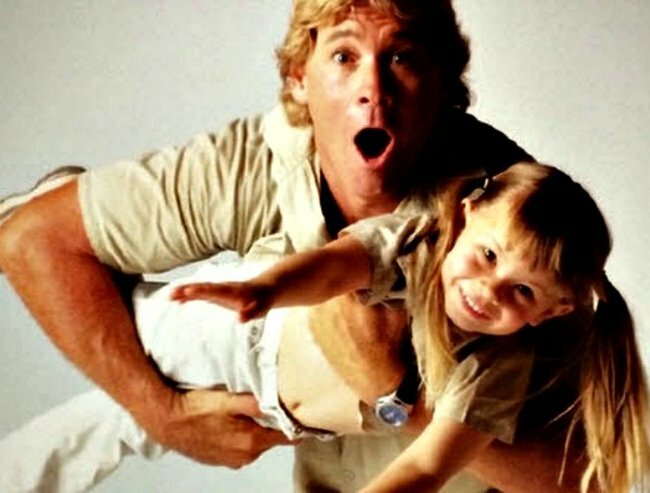 The last Irwin family photo. 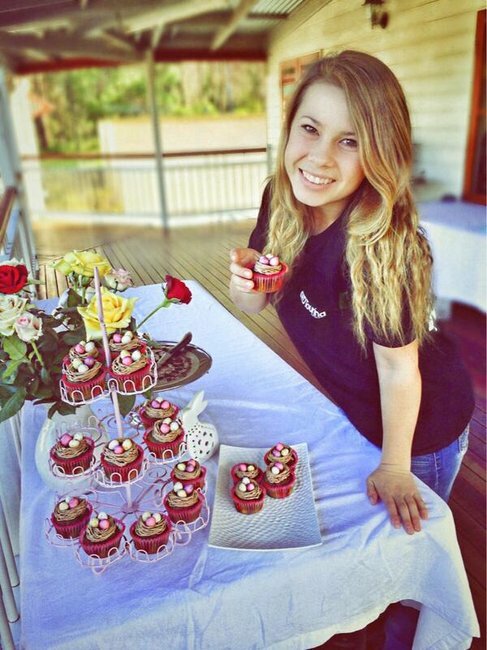 Image via Instagram @bindisueirwin. Steve was killed shortly after being pierced in the heart by a stingray barb while filming the underwater documentary Ocean&apos;s Deadliest. The international celebrity and father of two was 44. 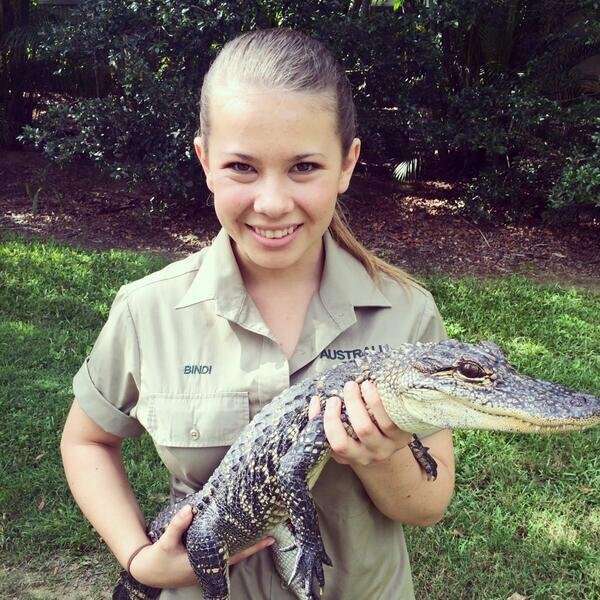 Bindi Irwin has made endless headlines this year thanks to her endless brilliant performances on the US version of Dancing with the Stars. During the show, the 17-year-old dedicated a dance routine to her much-loved dad. She has also spoken on-air about how his tragic death impacted her. “It took a really long time to understand what actually happened,” Bindi said. “For the rest of my life, I’ll kind of feel like he’s going to come home." It&apos;s a beautiful memento of Steve and the young family. 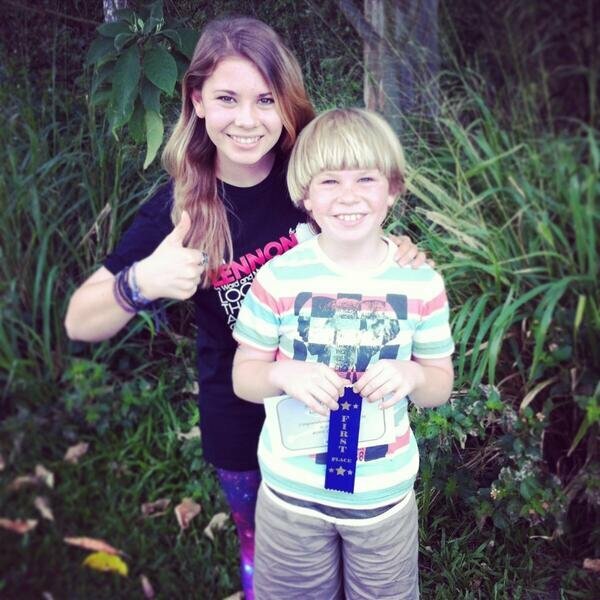 Have you been watching Bindi on DWTS? TAP on the image below and scroll through the gallery to see pictures of Bindi growing up. Bindi cuddles a giant snake. Stepping out of khaki for a night at the AACTAA awards. 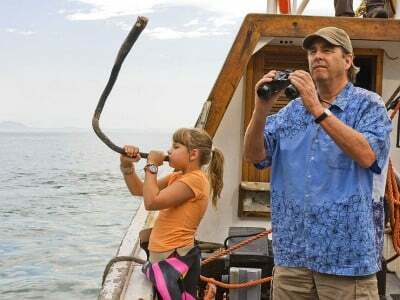 Bindi makes her movie debut in Free Willy. 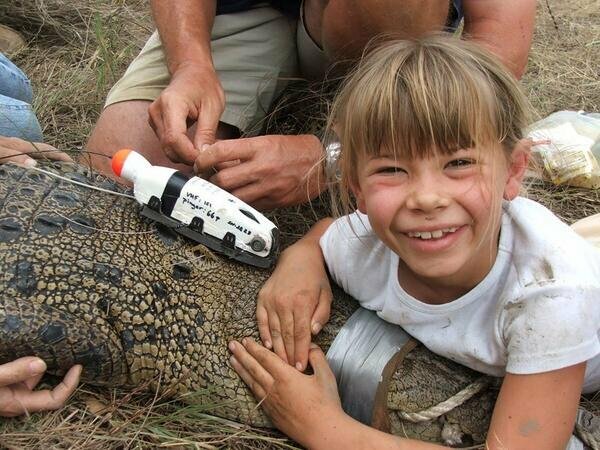 Bindi holding alligator King Kong. Bindi relaxing on Moreton Island. Bindi and her Easter cupcakes. 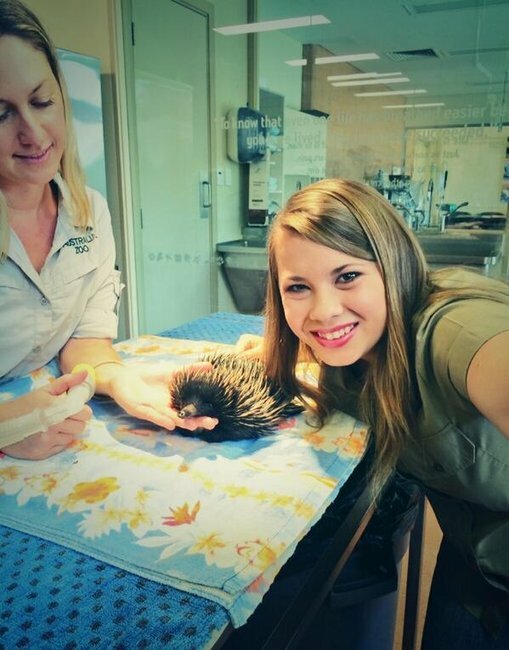 Bindi at the Australia Zoo Wildlife Hospital. Bindi made headlines with her "boyfriend" earlier this year. 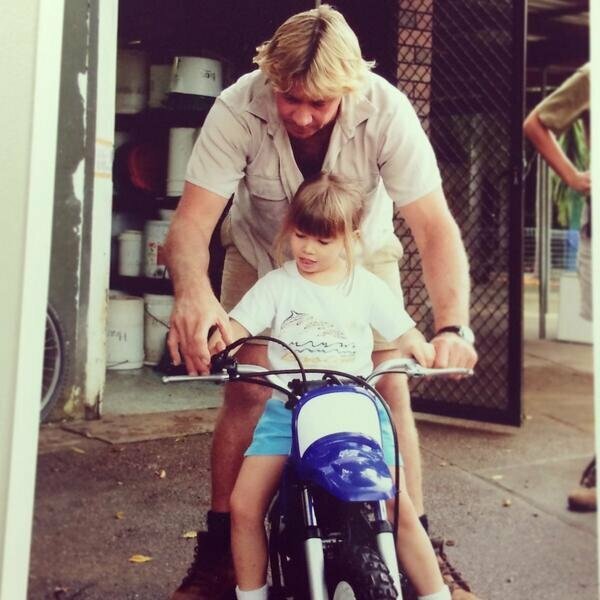 Bindi and her dad Steve Irwin. 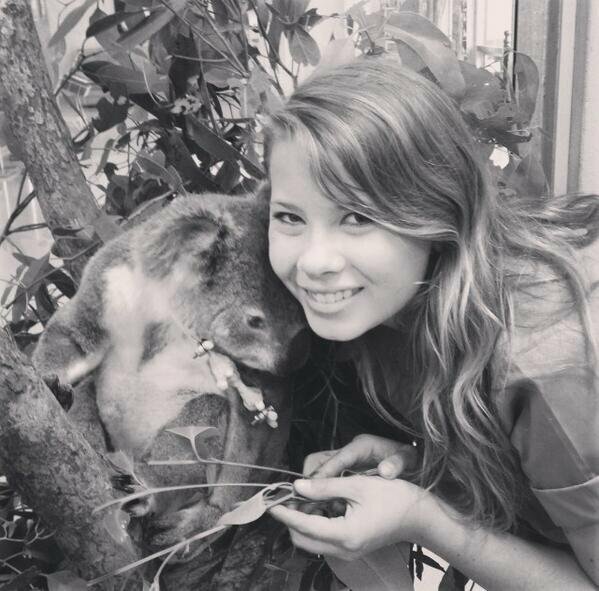 Bindi at the Australia Zoo animal hospital. Bindi and her dad Steve. Bindi and her mum Terri. Bindi and her brother Bob. 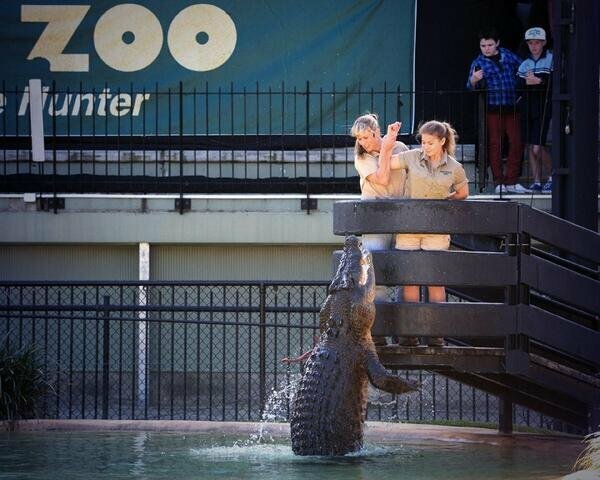 Bindi and her first crocodile head jump in 2006. 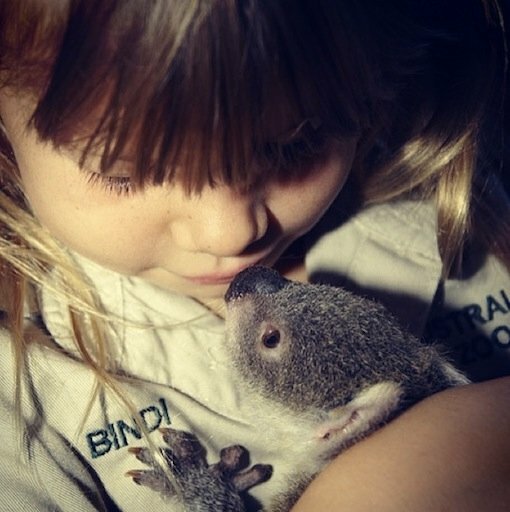 Bindi with a baby Koala at Australia Zoo. Bindi rides on the shoulders of her father. Bindi and mum Terri feeding a croc. 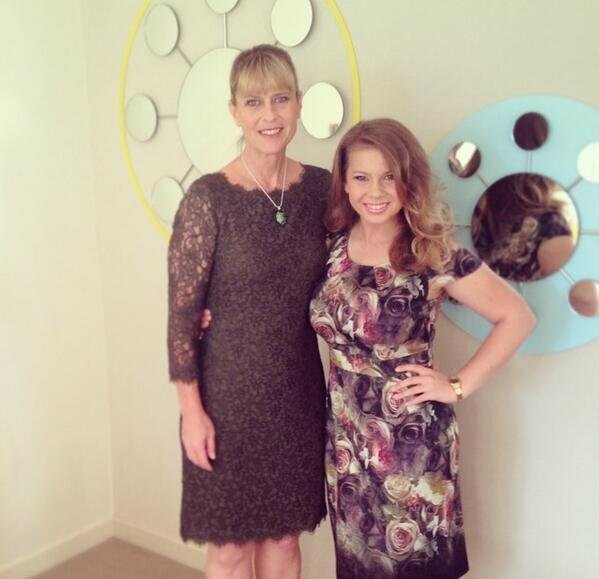 Glammed up with her mum Terri. 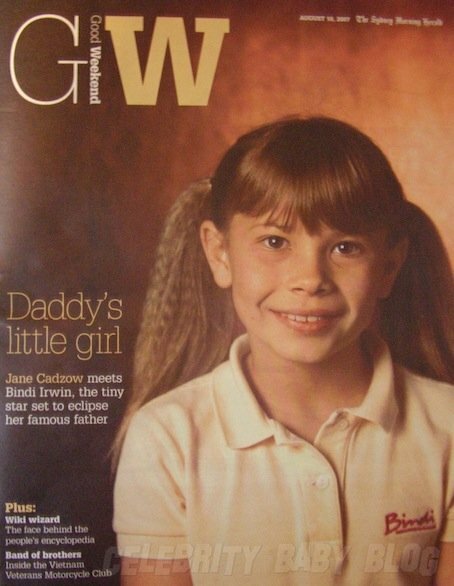 Bindi on the cover of Good Weekend.